When relocating in Bishopsgate you may find yourself in need of storage, either before or after moving home. Our affordable EC2 storage options give you extra flexibility when moving and can be a valuable asset when in need of a bit of extra space. Speak to Bishopsgate Removals today on 020 3318 3082 and speak to an advisor, who can outline our rates, size options and lengths of stay – helping you make the most informed decision possible. We encourage users of a storage options to rely on our skilled movers to transport your items safely from home, to here. We intend for our storage service to not just be a hired space, but an easy experience that includes the removal of goods from your home, the safe transport of those items, and their safe protection under our watch. Our staff have all the tools and items needed to necessitate a move consisting of valuable and large items. Rest assured in their knowledge of removals, as our team deconstruct convoluted furniture and precious, fragile belongings. There is no need to give yourself the burden of moving these items alone when our competitively priced service can do it for you. Furthermore, we take on the responsibility for all items being moved safely and accounted for in storage. Often, checking your own lists can be a chore and ensuring all items have been transported safely can be a hassle best avoided. Instead, why not trust our experienced team of movers to do it for you. They operate always to the highest possible standard, making sure all your good are moved from A to B, and they are done so safely. We appreciate that the needs of one customer will not be the needs of the next. 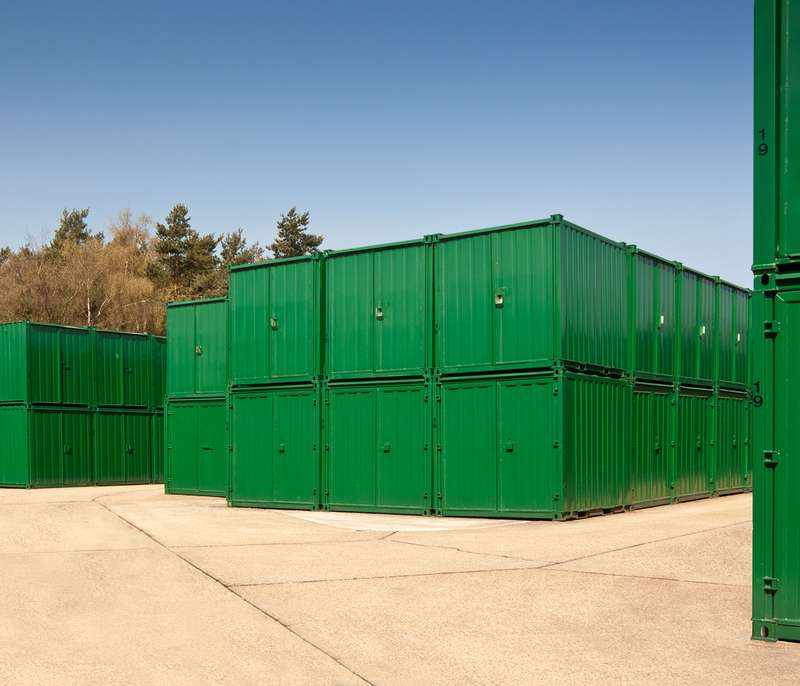 We offer a flexible storage service that can accommodate your large or small storage needs. Please feel free to call us on 020 3318 3082 and discuss with our advisors over the phone, the storage option you think you may need. We offer EC2 storage services ranging from large to small, and between short and long stays, all at competitive rates. So before you disregard a storage option as too costly to be worthwhile, just try calling us first and discover for yourself how we can help you move stress free and without breaking the bank balance. Bishopsgate Storage is always a great option for those moving home after having moved out of your current property. Sidestep the woes of being pressured by time and choosing a new home in a hurry; consider putting the majority of your goods into storage, where you know they will be safe until you find the home of your dreams. When you finally are ready to settle down again, we can help you remove the items from storage and place them in your new home, and/ or retain some goods that you intend to sell or keep protected. If you would like to find out more about how a flexible storage option could suit you, please don’t hesitate to call us on 020 3318 3082. At Bishopsgate Removals we understand that storage can often be disregarded when offered during the employment of removal services, but with our adaptable and competitively priced service, please consider how much of a benefit long or short-term storage could be to you. Whether moving home or not, secure storage options in Bishopsgate could be the answer for those belongings that you just do not have room for at home. Please, do call us on 020 3318 3082 and inform us of what kind of service you are looking for. We are always confident in our ability to provide what our customers need most.